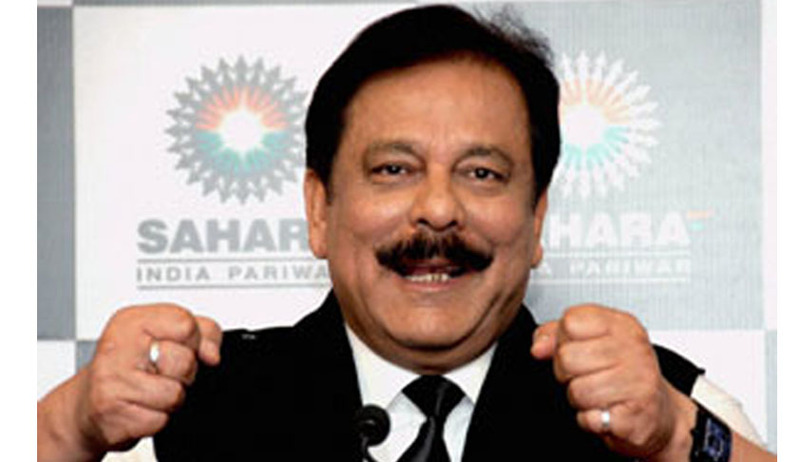 A Supreme Court bench of justices K S Radhakrishnan and J S Kheharshowing dissatisfaction on the Sahara group for not repaying rupees 20,000 crore of investors money despite its order, besides permitting SEBI to go ahead with the sale of companies’ properties, summoned its chief Subrata Roy to be personally present before it.The apex court also directed Ravi Shankar Dubey, Ashok Roy Choudhary and Vandana Bhargava, directors of its firms, Sahara India Real Estate Corp Ltd (SIREC) and Sahara India Housing Investment Corp Ltd (SHIC), to appear before it on February 26. Questioning the manner the group has been disregarding its order for the last one-and-a-half years, the apex court asked SEBI to sell the properties of the group whose sale deeds were handed over to the market regulator to recover rupees 20,000 crore and said SEBI can get the money by auctioning the properties. The apex court came heavily on the Sahara group and stated that it does not trust the group and therefore asked SEBI to put the properties on auction. As Live Law had reported earlier, in its judgment of August 31, 2012 the apex court gave directions to the Sahara group to repay rupees 24,000 crore by the end of November. The deadline was further extended and the companies were directed to deposit rupees 5,120 crore instantly and rupees 10,000 crore in first week of January and the remaining amount in first week of February. Handing over the draft of rupees 5,120 crore on December 5, the group failed to pay the remaining amount.A Supreme Court bench of justices K S Radhakrishnan and J S Khehareven refused to make changes in its order restricting Sahara Group chief Subrata Roy from travelling abroad till his company delivers details of refunding an amount of 20,000 crore of investors money, saying he will not be permitted to leave the country and he will be allowed only when the Sahara group provides all the documents to disclose the source of an amount of 22,885 crore which it claimed to have refunded to its investors.